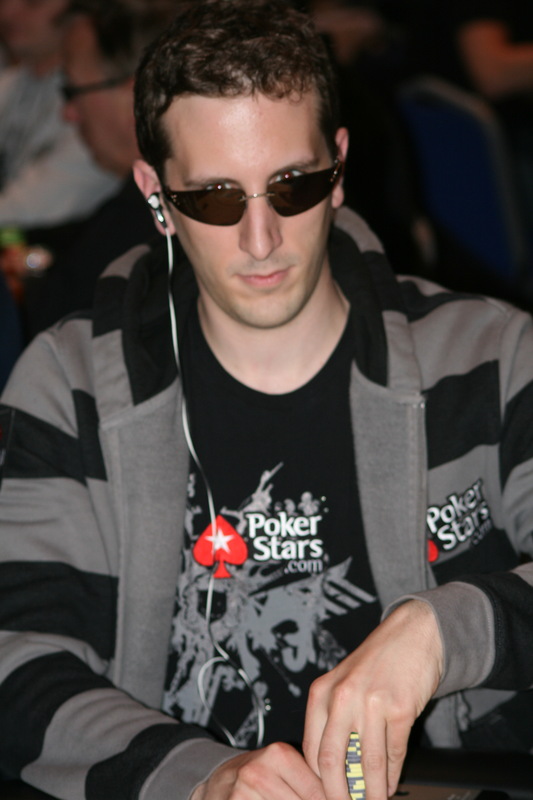 French poker pro Bertrand “ElkY” Grospellier was born in France on the 8th of February, 1981. He currently resides in London. In his relatively short poker career he has become one of the most successful French poker player, doing well both in live tournaments – with a estimated total winnings of more than 6.1 million $ and on the online felt at PokerStars where he’s a member of team PokerStars. I’ve not been able to find out where the nick “ElkY” originated from. Do you know? In this article I will give a recap of Elky’s path to the poker tables in addition to summarizing how Bertran Grospellier built his poker bankroll. Around 2004, “ElKy” was introduced to the poker scene by a friend and instantly fell in love with the game. His background in professional gaming gave him an enormous advantage during long multitabling sessions where mouse dexterity, the abilty to see perfectly with the corner of your eye, fast reflexes and obviously quick thinking are key skills. Elky started playing at PokerStars at became the first player ever to achieve Supernova (100000 VPPs) and Supernova Elite (1000000 VPPs) status. What’s even more impressive is that he achieved Supernova status in 2 weeks and Super Nova Elite status in 4 and a half months. That’s insane! To illustrate his multitabling skills he also currently holds the Guinness Book record for most SNGs played in hour…62 in total! Table taken from the PokerStars player profile page for Bertrand “ElKy” Grospellier. As fellow poker pros will attest to, there isn’t much spare time when you play as many live tournaments as “ElKy”. In the little spare time he has, he still enjoys to play online real-time strategy games. In addition Elky has also appeared on numerous TV shows including High Stakes Poker. Each side bet was worth 10000$ and as an extra bonus, the loser had to hand in 15% of his WSOP winnings (up to 300000$ as the maximum). If one person won more than 80% of the disciplines there was an additional 50000$ bonus to the winner. I wonder what the results were?